Make use of Student Societies – it is not only a perfect opportunity to develop your hobbies and passions but also meet new people and socialise! You will never have more free time than on your 1st year so make the best of it and do some great stuff. Know your bank balance – at first, it may seem that your student loan is an infinite amount what makes it easy to splurge, especially during the Freshers’ Week. It is important to know how to budget and to plan your expenses, such as rent costs, bills, course materials, books. In Aberystwyth, there is a great number of amazing takeaways and restaurants which can be both a blessing and curse! Don’t waste too much money on these, especially if you can have a great evening cooking with flatmates instead. 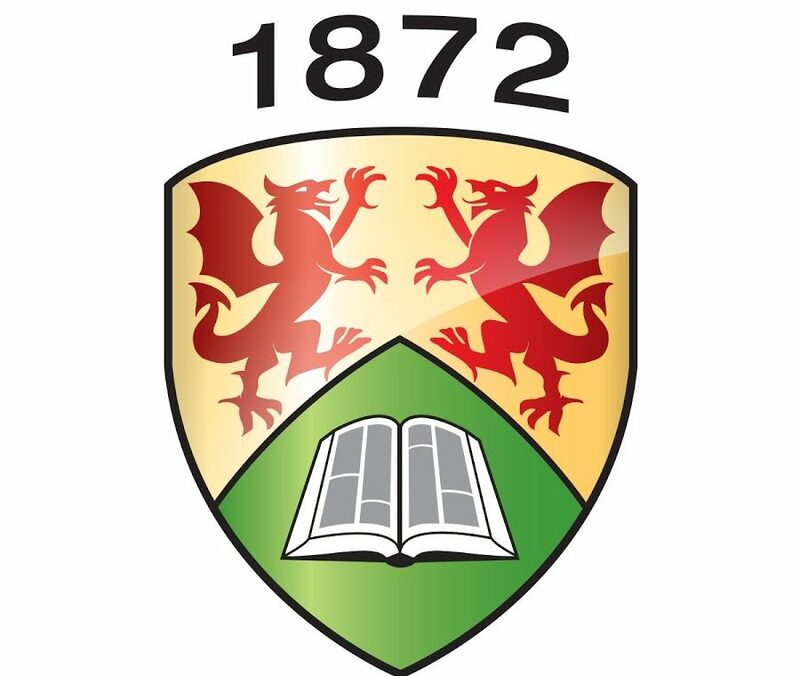 Consider taking part in exchange opportunities – Aberystwyth University offers a number of exchange programmes such as Erasmus+ and International Exchange Programme, where you can go and study at universities across Europe, North America and in other areas of the world, including Canada, Australia, Thailand and Hong Kong. I went for my Year Abroad to Germany and I must say it was the best time of my life! Study abroad provides a perfect opportunity to gain new perspectives both on subject matter of your own degree course and on the life and culture of another country. Always ask for student discount – your student card can get you 10% off or more at many retail stores and an NUS extra card provides further national and international discounts. Remember that not only brand stores do student discounts but also many small and independent ones in Aberystwyth do it too, sometimes you just need to ask. Look up the weather beforehand – it may sound silly, but you don’t necessary need to come from abroad (like myself) to realise you are completely unprepared for the weather in Aberystwyth. Although we do get a lot of sunshine, autumn and winter are quite wet times and it is good to have a waterproof jacket and a pair of wellies ready in your wardrobe. Do not take too much stuff with you – while it is a good idea to bring things that will help you feel at home in your new flat (such as a favourite mug, cushions and family pictures), you should remember that you can get pretty much all your kitchen & bathroom essentials in various shops in Aberystwyth. Getting these essentials in your university town will save you the hustle of carrying too much things around and probably will help you saving some pennies too, as prices in shops around Aber are relatively low when compared to the rest of the UK. Matalan, B&M, Next and Morrison’s are only a few examples of places where you can find all the home accessories you need. Hope you enjoy this Blog and found it useful. Previous Post What Have I Been Up To? ?